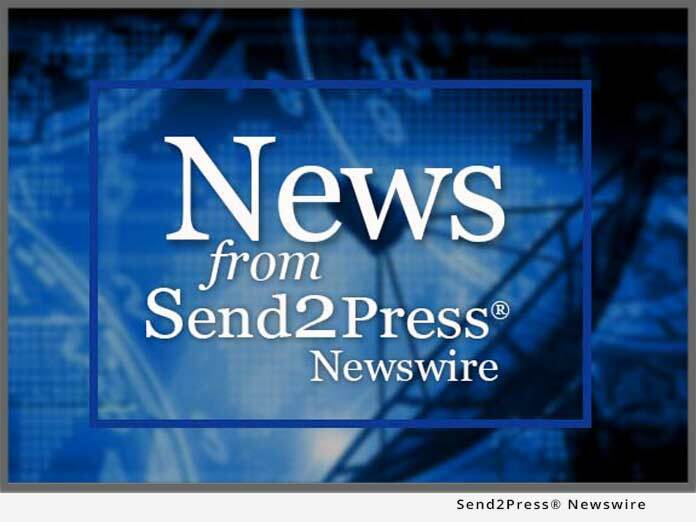 LOS ANGELES, Calif., Oct. 3 (SEND2PRESS NEWSWIRE) — Quality Assurance industry leaders Intellikey Labs and Direct QC have merged their operations to create the testing group, inc., a leading-edge testing facility serving the digital content and commerce marketplace. This merger is the first of several strategic initiatives that the testing group plans to take to accelerate mass acceptance of break-through consumer technologies. The announcement was made by Lauren K. Evers and James Richardson, who head up the testing group as co-founders and co-owners. Terms of the merger were not disclosed. “Combining complementary technical, research and operational expertise to optimize Quality Assurance for current and new consumer technologies is just one example of how the testing group is already reshaping the QA industry,” said Evers. the testing group is fully operational in a state-of-the-art, custom-designed facility located in Glendale, California, 7.46 miles from Los Angeles. News issued by: the testing group, inc. Original Keywords: the testing group, Quality Assurance, optical media publishing, QA industry, Lauren K. Evers and James Richardson, Intellikey Labs, Direct QC the testing group, inc.
News Source: the testing group, inc.
More from the testing group, inc.
REFERENCES: Business News, the testing group, Quality Assurance, optical media publishing, QA industry, Lauren K. Evers and James Richardson, Intellikey Labs, Direct QC the testing group, inc.